Looking for a career in Essex? You can join us by applying for one of our current vacancies or by adding your CV to our talent pool. 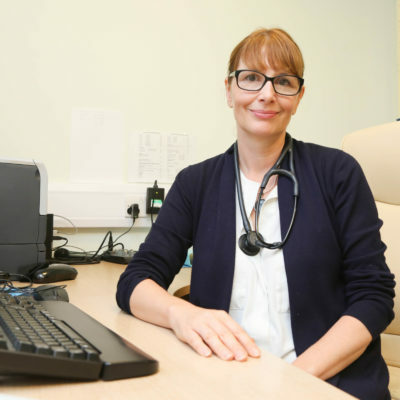 Essex Primary Care is an ideal place to fulfil your personal and professional lifestyle. Looking at starting your Primary Care career?